The beautiful Mandolin belongs from the Lute family but is completely different to how it sounds and played. Usually plucked with a Plectrum or simply a ‘Pick’, the Mandolin has four courses of doubled metal strings tuned in unison but five and six courses are also possible with pro versions. 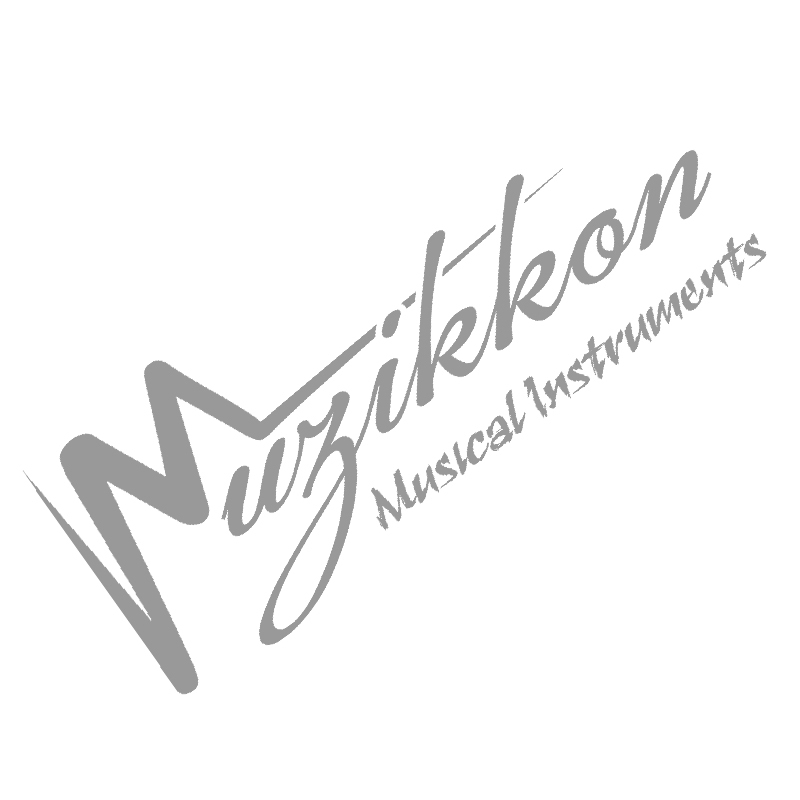 Muzikkon, in Ireland and Europe offers highest quality Mandolin for sale at affordable prices that are perfect for learners providing high-end music quality and beautifully elegant looks of their own. Muzikkon presents high quality well-made Mandolin for sale at cheap prices. Try Muzikkon Modern Mandolin and feel the evolved way of playing this charming instrument or go with the Muzikkon Octave Mandolin for a much traditional look and feel. Our P ortuguese Mandolin I or II are perfect choices for new learners who know how to play the instrument slightly and want to improve their skills on it. Using high quality woods and durable strings, our instruments have the ability to last you the longest time while looking great as well. Tune these as you prefer, the top mounted adjustable tuning keys are easy to operate and smooth in their functionality as well. Equipped with pleasing wood colors and artistic designs on their body and arm, Muzikkon’s Mandolin line of music instruments is perfect for folk, classic or instrumental music. Take these to your music classes with the Plectrum or play them in a nice quite place enjoying all their engaging music mixed in with some of the most rhythmic smooth tunes you will ever hear from a stringed music instrument.